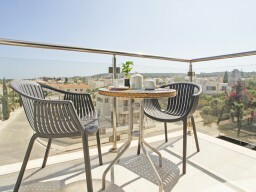 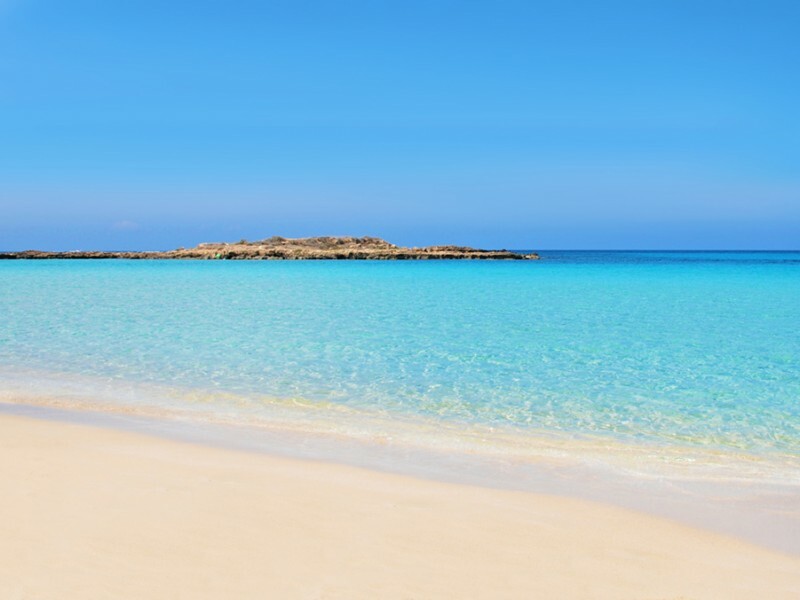 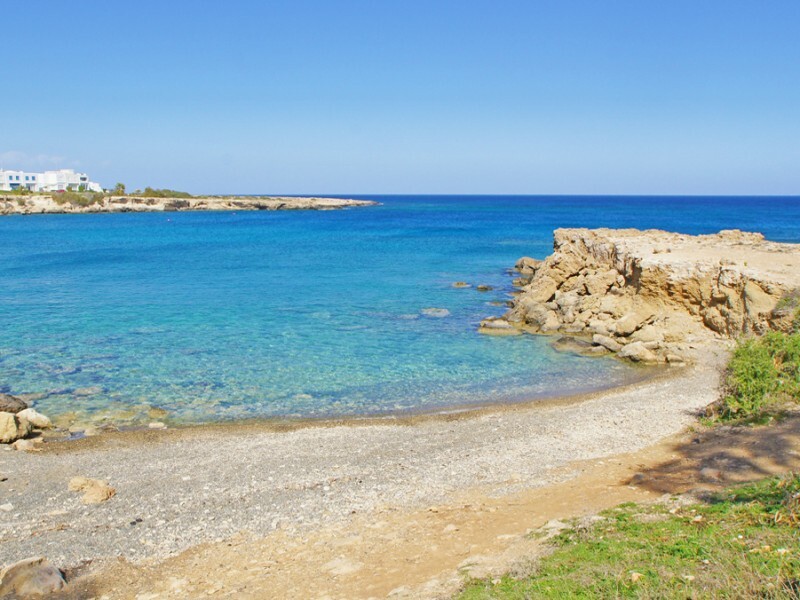 New one bedroom apartment located in the heart of Protaras, just a short walk along the coast to the beautiful Bay Fig Tree Bay, you can enjoy a lovely meal or just relax by the pool. 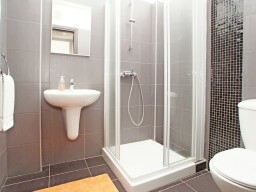 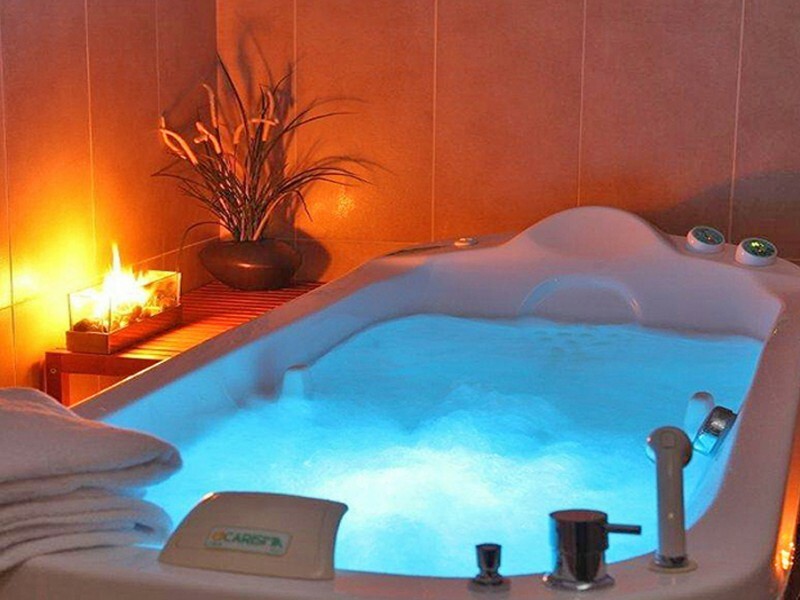 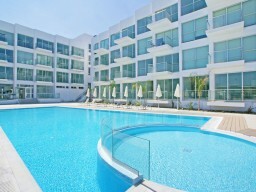 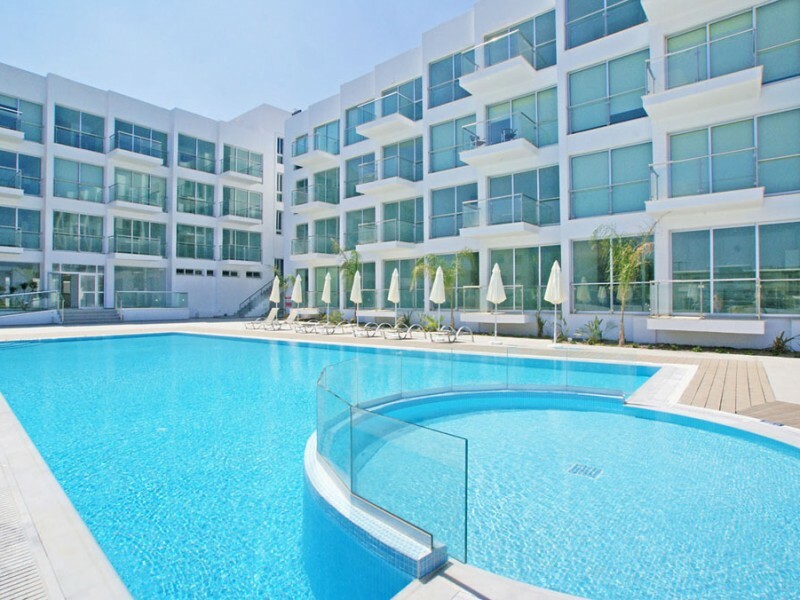 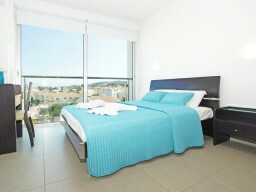 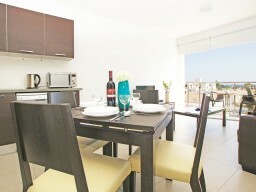 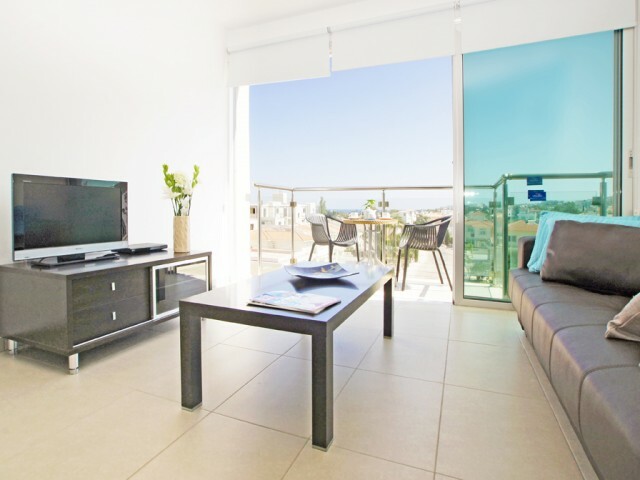 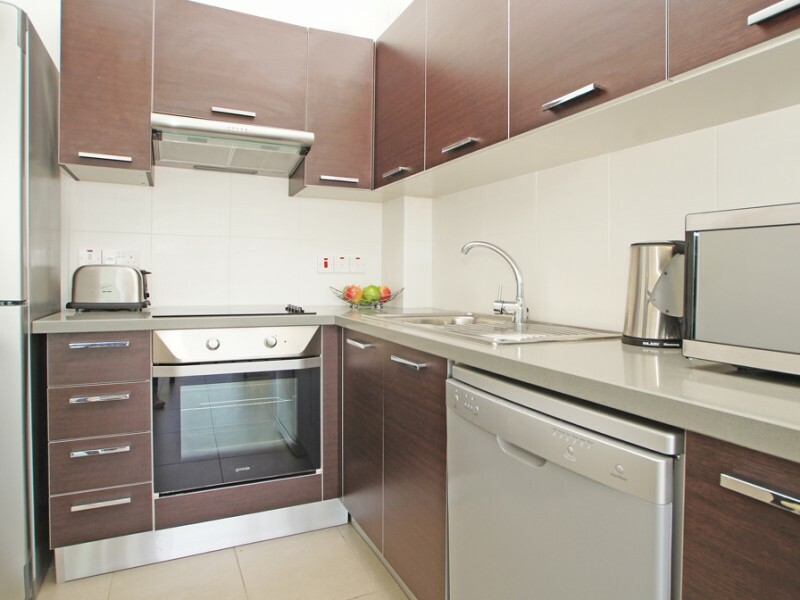 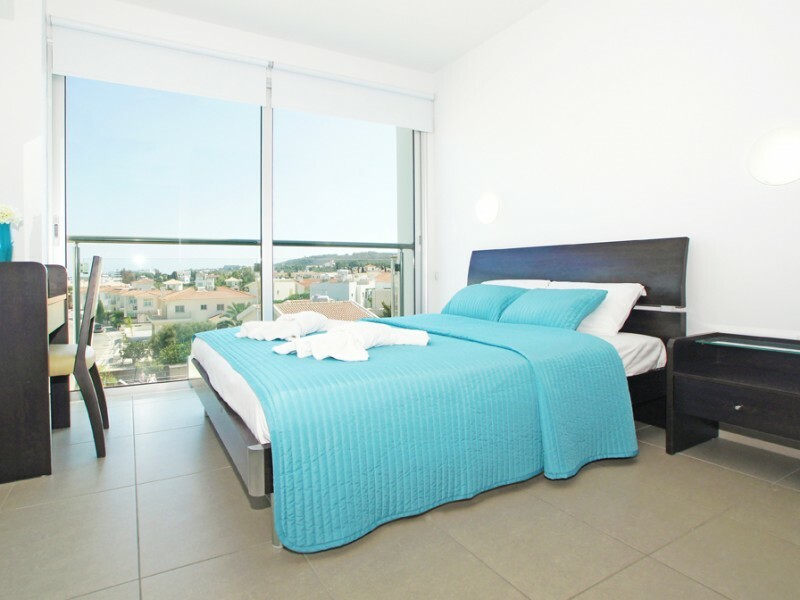 These apartments are fully air-conditioned and comfortably accommodate two people. 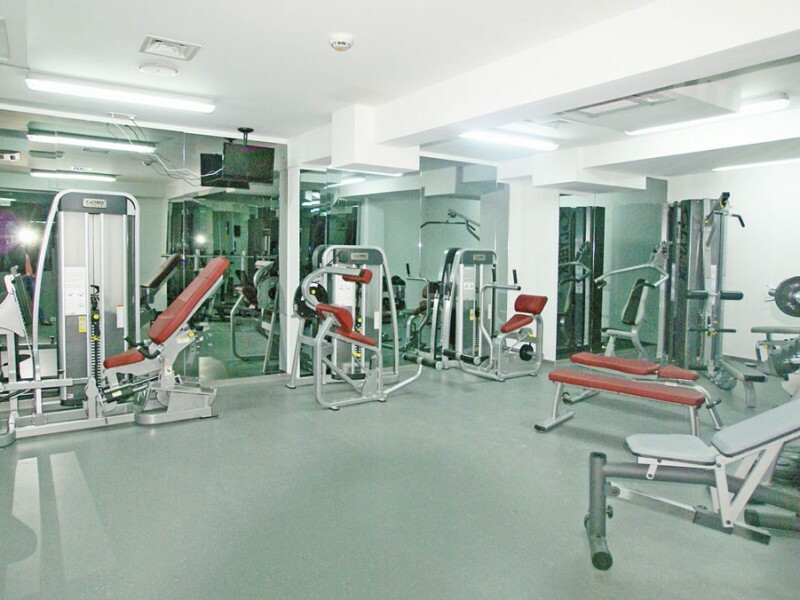 The complex offers amenities that are suitable for families and couples gym, SPA center, tennis court, two outdoor pools and cafes. 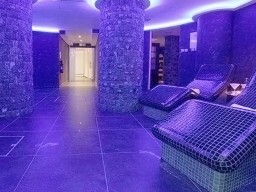 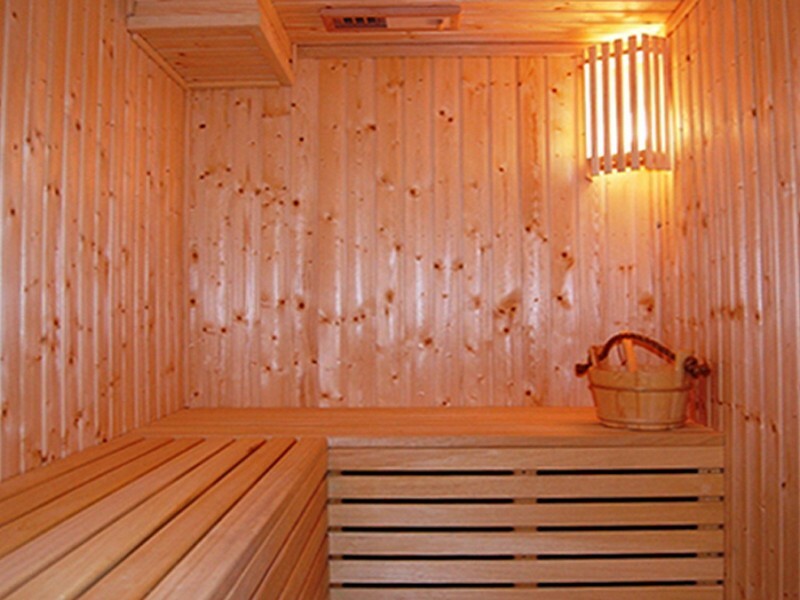 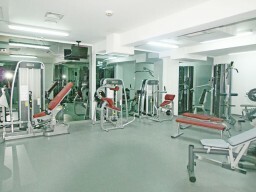 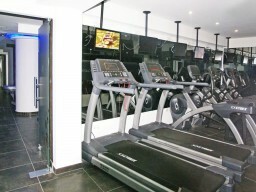 Please note that the gym and a SPA salon are available from April to November.